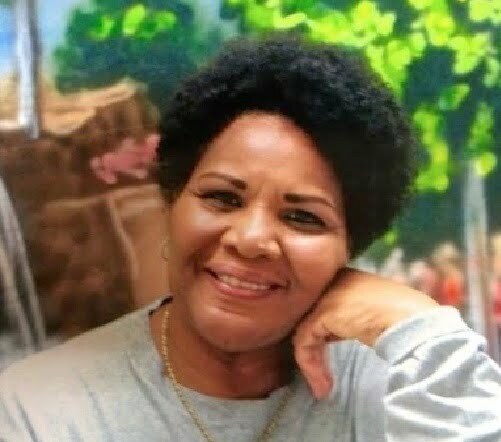 Meet Alice Marie Johnson, a woman in her 60’s who has spent over two decades in jail due to an unfair sentence and who will soon be released thanks to Kim Kardashian! 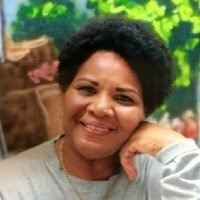 It was recently announced that her sentence has been commuted by President Trump thanks to the intervention of Kim-K. The news comes just a few days after Kardashian West met with Trump’s son-in-law and senior White House adviser Jared Kushner to discuss the possibility of a pardon. 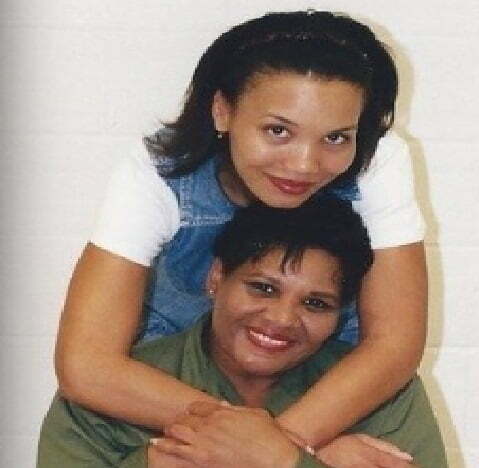 Kim who became interested in the case in late 2017, used her own lawyer to help Johnson’s clemency campaign. So just who is this woman? Find below 10 facts you should know about her. 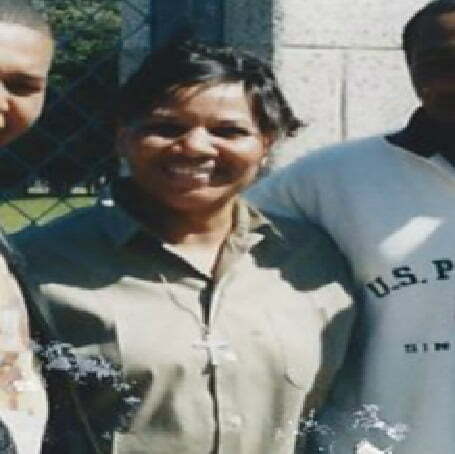 Johnson, was arrested in 1993, after working with a Memphis-based cocaine trafficking operation involving more than a dozen people. #2 She was sentenced to life in prison without the chance of parole. 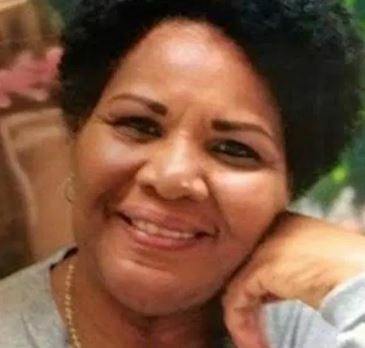 Alice Marie Johnson was convicted of conspiracy to sell cocaine and money laundering, which led to a sentence of life plus 25 years in federal prison — despite it being her first offense. 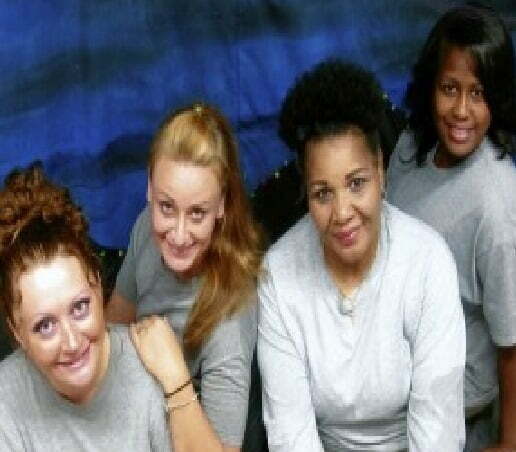 Johnson alleges she never actually sold or dealt drugs, and that her role in the group was that of a “telephone mule” who passed messages along. 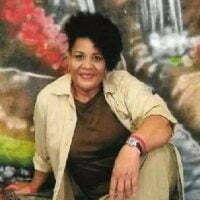 Johnson was convicted in 1996 on eight criminal counts. 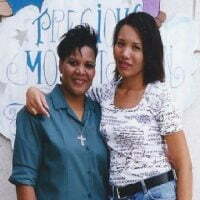 She was sentenced to life in prison in 1997 –meaning she’s spent more than two decades behind bars. 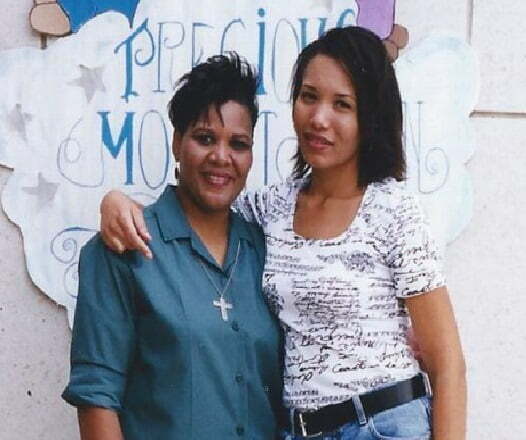 Alice Marie Johnson says she became involved with cocaine dealers after hitting rock bottom. 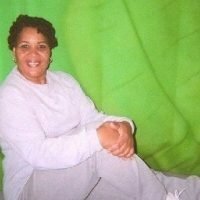 In the earl 90’s she and her husband divorced and her home was foreclosed. 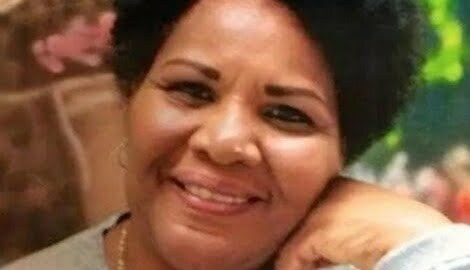 Alice Marie Johnson is a mother of four, however, her youngest son was killed in a motorcycle accident. 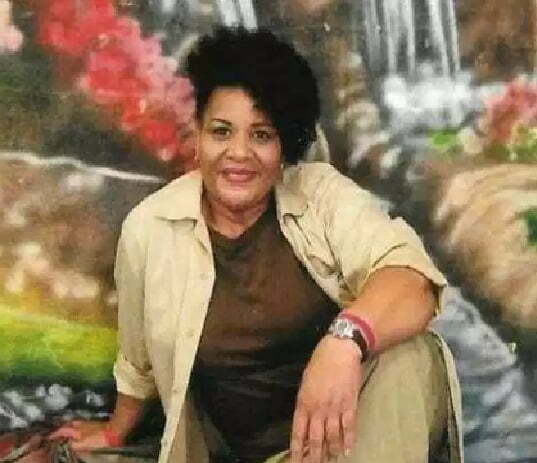 Alice Marie Johnson worked for 10-years at FedEx, however she lost her job due to a gambling addiction. 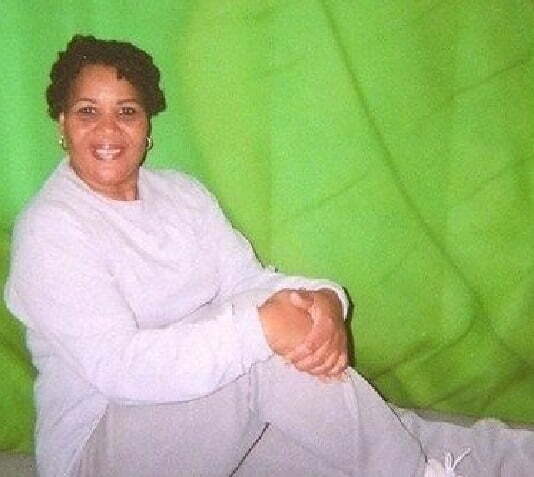 According to her daughter, Teresa, Johnson is active in “many programs including working at the prison hospice. I am glad for her and her family.